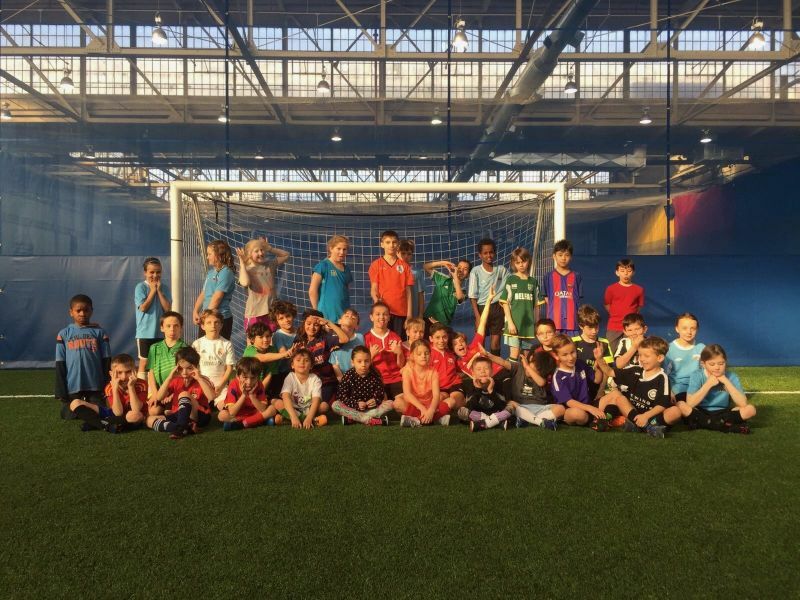 Interested in North Toronto Soccer Club? 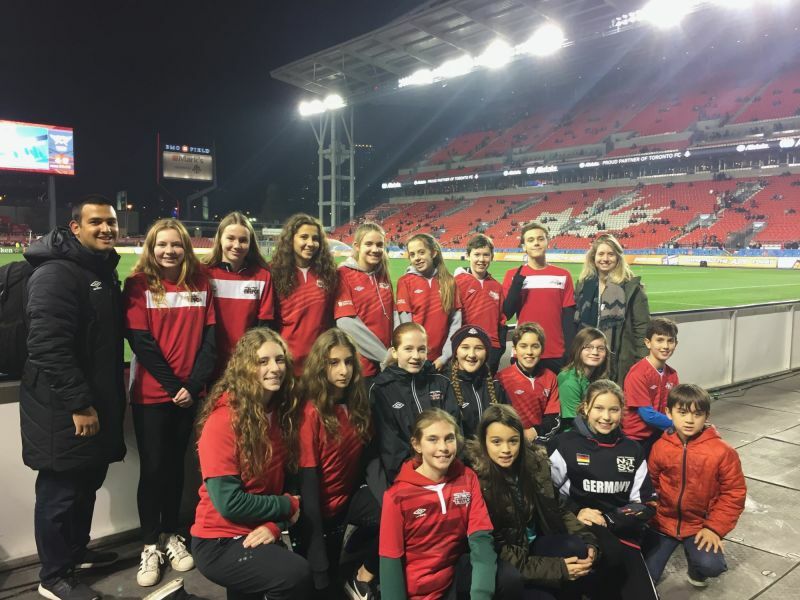 North Toronto Soccer Club is the leading high performance & grassroots development club in Toronto. 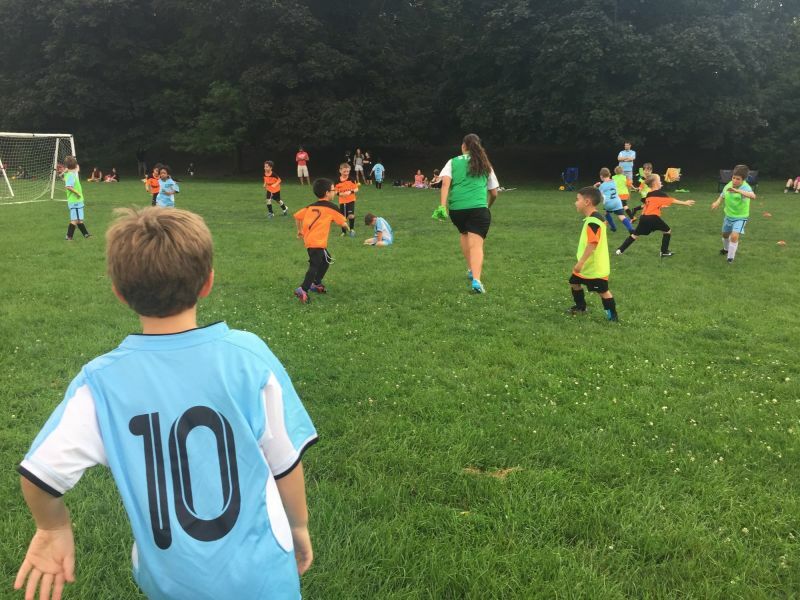 In addition to our recreational & competitive programs, we offer a summer day camp for children of all skill levels & an academy for advanced players. 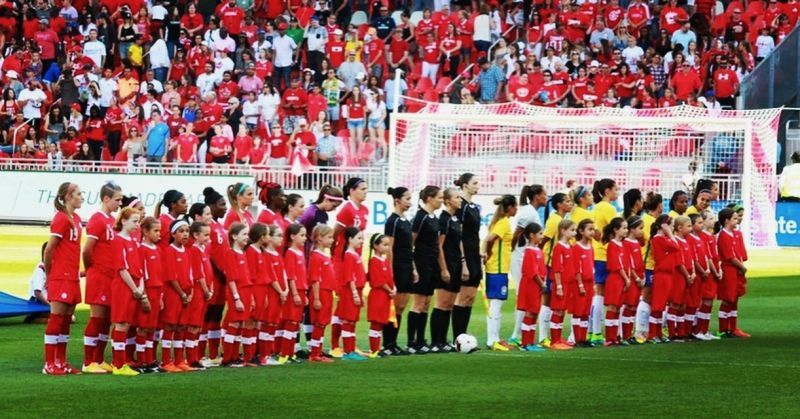 Both are led by nationally & UEFA licensed coaches who promote soccer development in a positive, fun & safe environment. 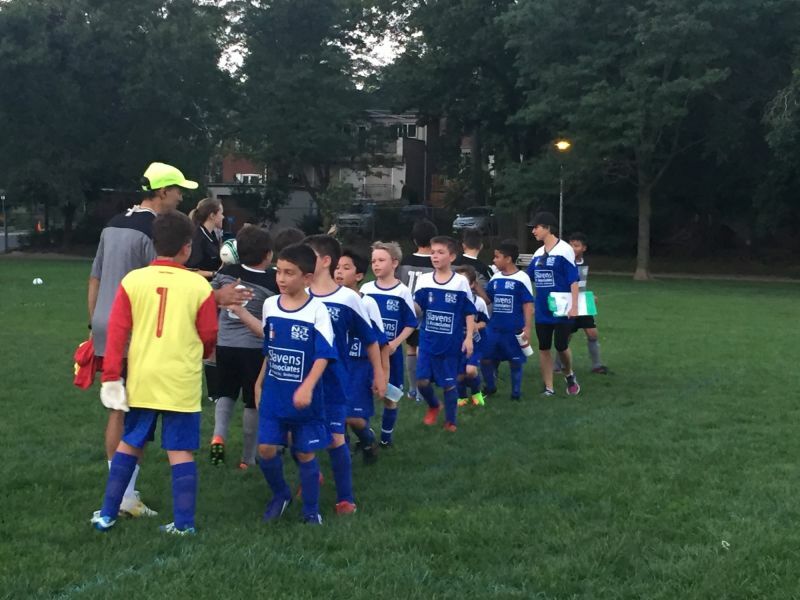 Founded in 1980, the North Toronto Soccer Club has a long history of offering high level training, coaching, and instruction. There is attention to all levels of player, from entry to elite, and there’s an appropriate context of professionalism to it all. Players are coached to build skills, in turn developing as players as well as people. The intention is for participants to grow into a love of the sport, an appreciation of maintaining an active lifestyle, and to build confidence, self-respect, and to contribute effectively within a team environment. The club itself is a hub of the greater sporting community, giving participants a first-hand experience with the people and events that comprise it. That experience, in and of itself, can be transformational, allowing kids to access their potentials within a community that recognizes and appreciates them. 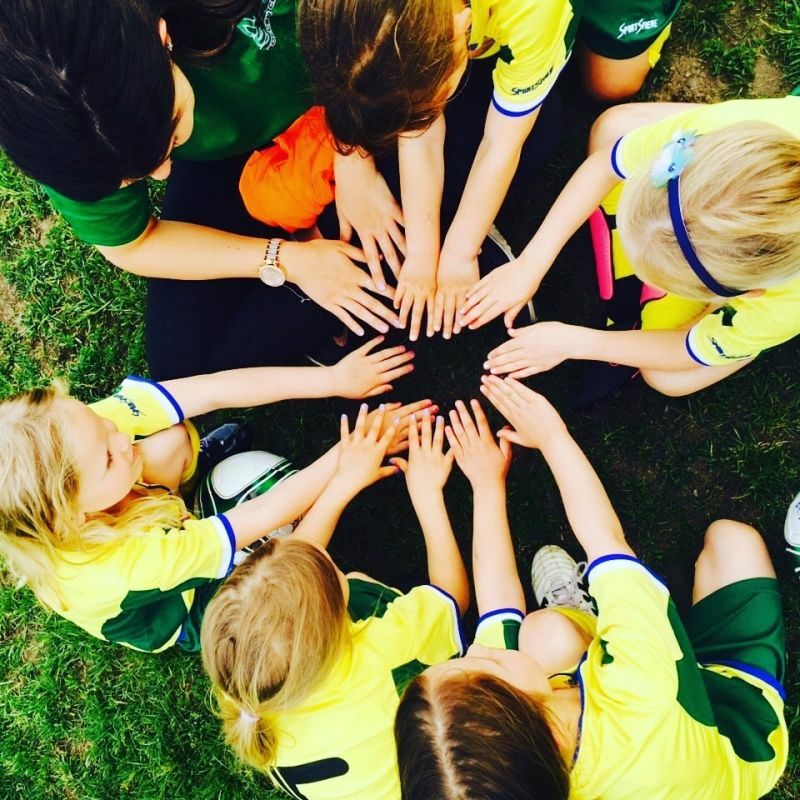 Our mission is to create a fun and safe learning environment where players, coaches and parents can play and mature through the game of soccer. 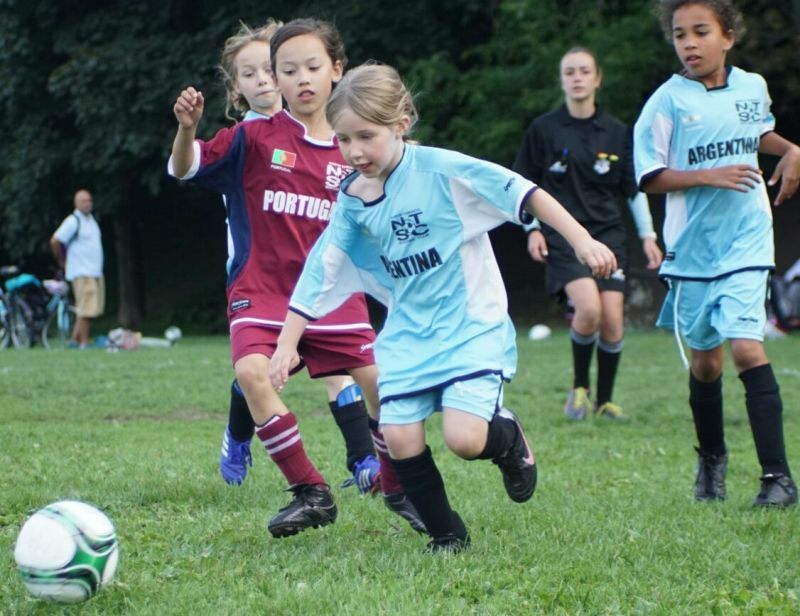 North Toronto Soccer club is dedicated to helping all our soccer players realize their sporting potential. 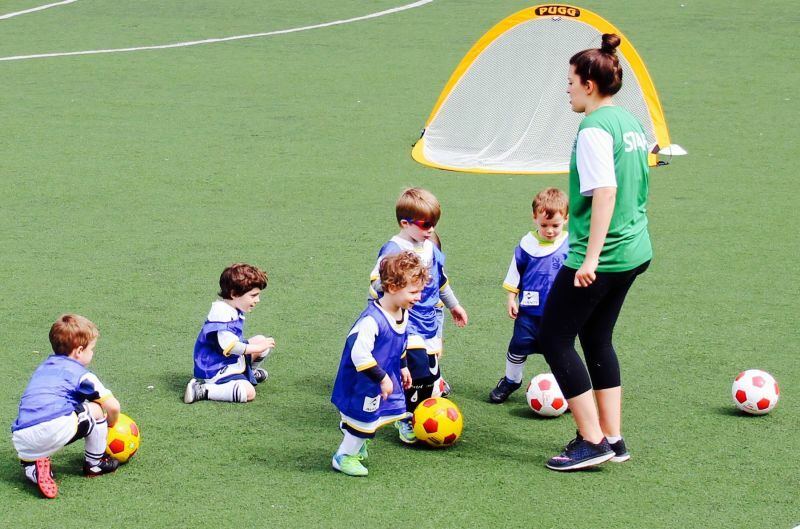 All coaching is crafted to our players' specific levels of commitment and stages of development. 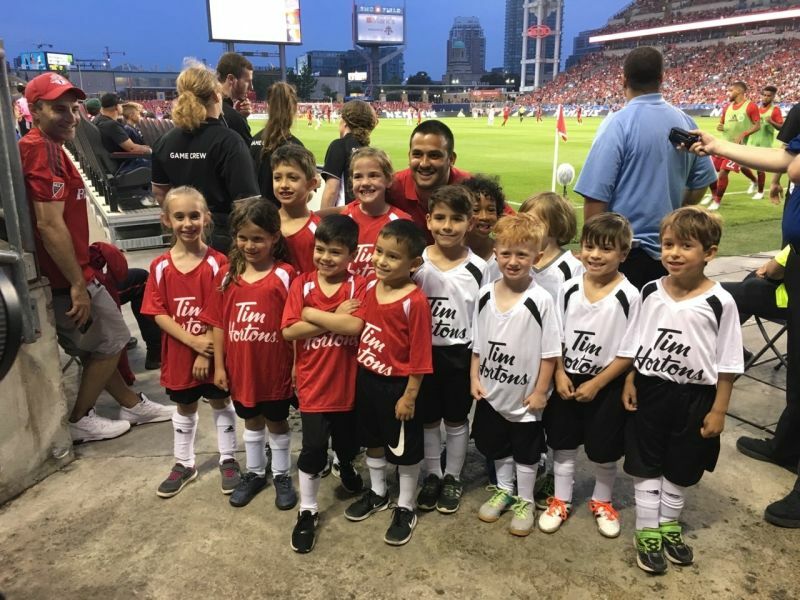 It is our steadfast belief that young players who are encouraged to express their own natural ability, to trust in their technique and who are comfortable making mistakes will better reach their potential and develop a life-long love of the game. 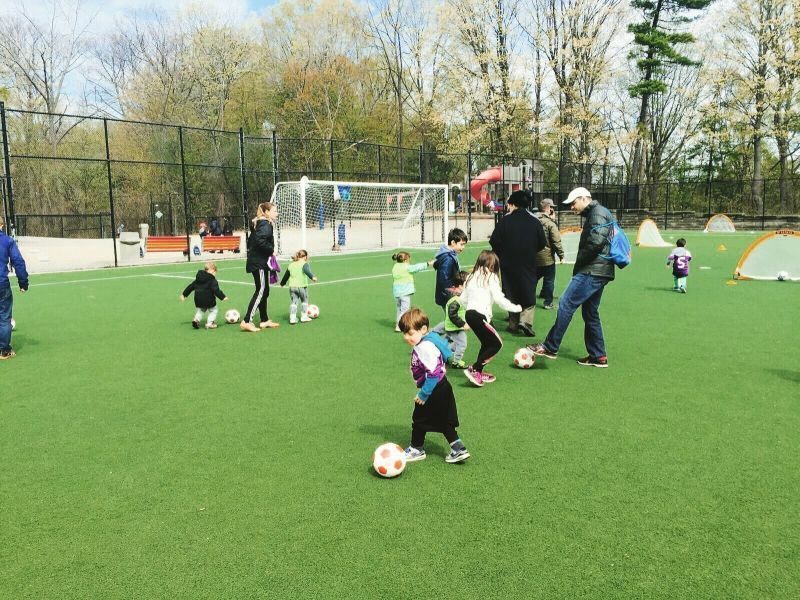 Lessons learned on the soccer pitch and training ground create good habits and life skills that will equip our young athletes for future success in any field.